When you think of modern R&B music its rare you find artists whose roots run deep in Brooklyn. The most populated and diverse borough in the bustling city of New York usually brings hip-hop and indie rock to mind; but singer/songwriter/producer and native Brooklynite Adrian Daniel ?is reminding people of the rich history of soul, funk, and rhythm and blues that came out of his neighborhood. Starting his career at a young age as a dancer, gracing stages like the Apollo Theater and the Brooklyn Academy, Adrian turned his focus to music and dropped his first project in 2012. His signature Alternative R&B sound has been making waves since, poising him as a true contender in the music landscape. His sound has been said to be one of the reasons R&B is exciting again, pushing the genre into new territory." Adrians ?work is fortifying the resurgence of Pop R&B and Hip-Hop. 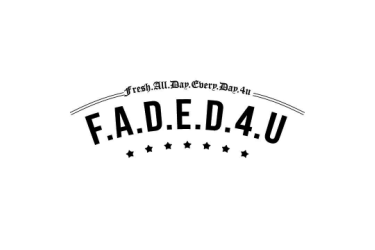 He entrances listeners with his old-school flair, lyrical storytelling and signature genre-blending style. Propelled by a constant stream of ear-catching singles, Adrian has built impressive momentum that has garnered him support from Billboard, TIDAL Rising, Complex, VIBE, FADER, Revolt, Beats 1, Highsnobiety, and more. 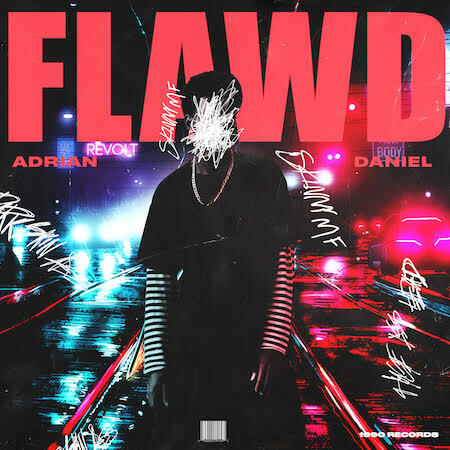 With a reputation for groundbreaking music, wildly entertaining live shows, and a highly anticipated new album to come, Adrian Daniel shows no signs of slowing down.